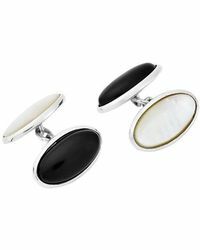 Since its launch in 1885, Turnball & Asser has been a royal warrant shirt maker and dresser of Britain's high society. 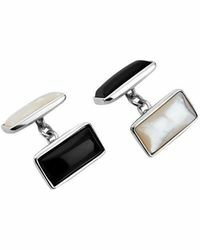 Now a world renowned lifestyle brand offering luxurious collections including everything from jewelry to silk ties, this skilled atelier prides itself in precise, traditional craftsmanship and luxurious finishes. 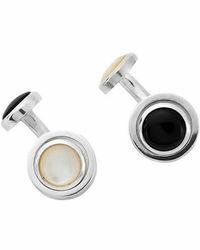 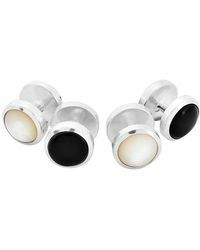 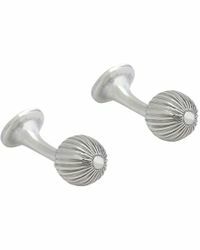 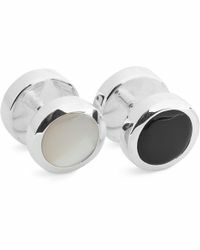 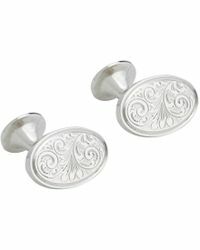 Embossed with the brand's iconic trademark, men's Turnball & Asser cufflinks are the height of sophistication 'the most stylish way to finish off your debonair evening ensembles.